I don’t know about you, but cleaning and maintaining my house is one of the hardest things I do, and kitchen cleaning seems to need done every.single. day. As a mom of three with EDS I have a very limited amount of spoons to use each day, and kitchen cleaning and cooking uses most of them. Over time I have found shortcuts, tools and adaptations to help me work smarter and not harder, which is much easier for my body and spoons. Not sure what I mean when I refer to my “spoons“? Read the article that explains it all here. 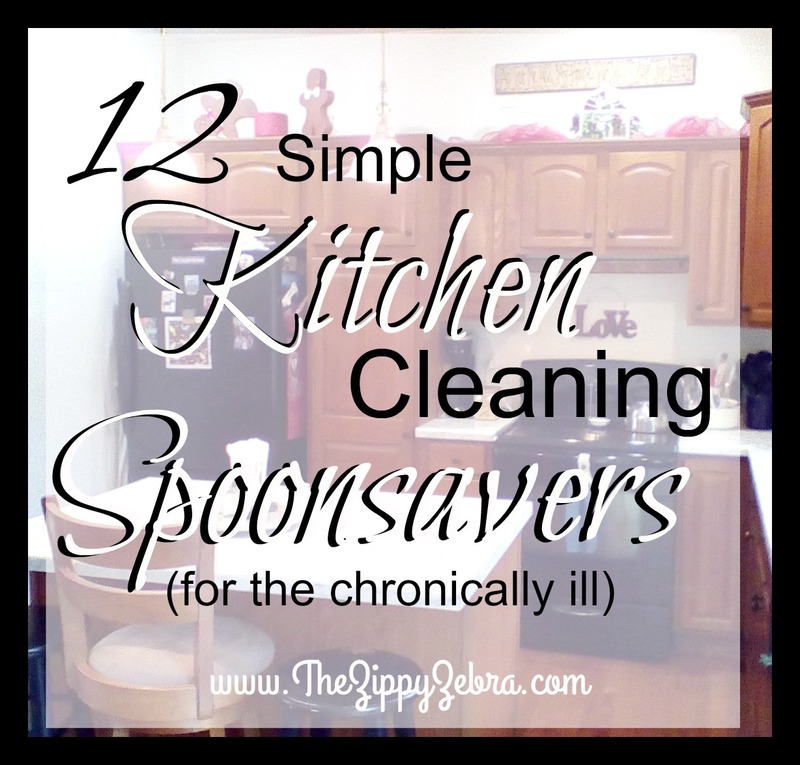 Today I want to share my 12 favorite “spoonsavers” for kitchen cleaning. 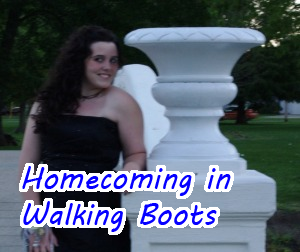 Just a note, my brain fog is in full force and I completed all the photos with my other blog name. Please overlook that for now, as I will need to start with fresh photos to correct them and am simply out of spoons today. 1.) Use a spoon rest. I have 2 or more out at all times. This is simple but extremely effective. 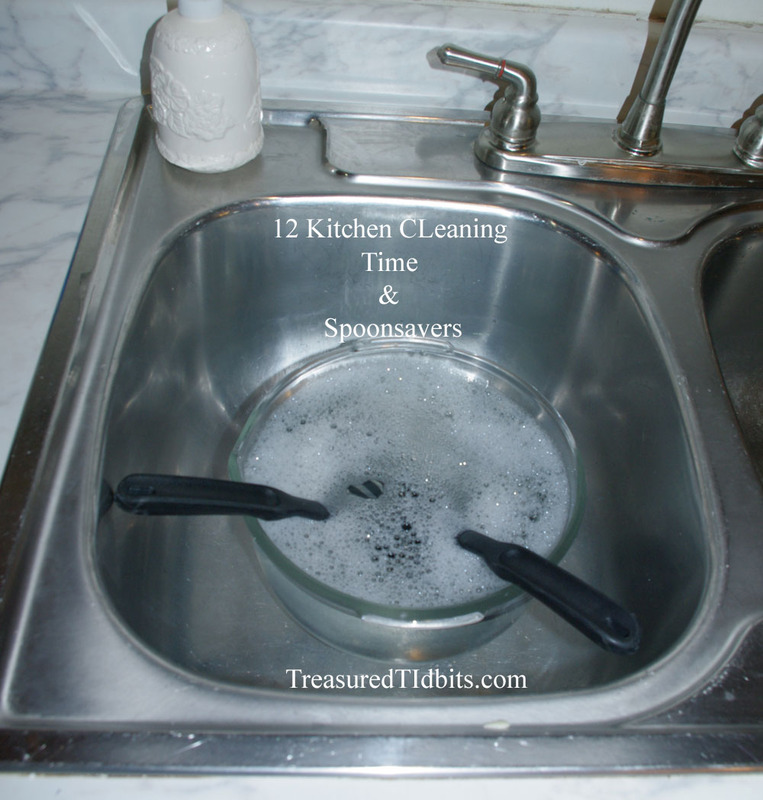 Tossing it in the sink or dishwasher is SO much easier than trying to scrub your stove top. They can be found at any Dollar Store for $1.00 or less. The one pictured below is from Pampered Chef. 2.) 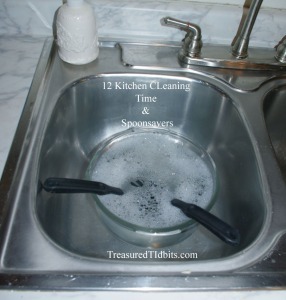 Keep a bowl/sink of hot soapy water to put spoons, ladles, measuring cups, etc… in while cooking. This keeps them from needing a good scrubbing later; saving you both time on your feet and the energy needed to scrub. 3.) 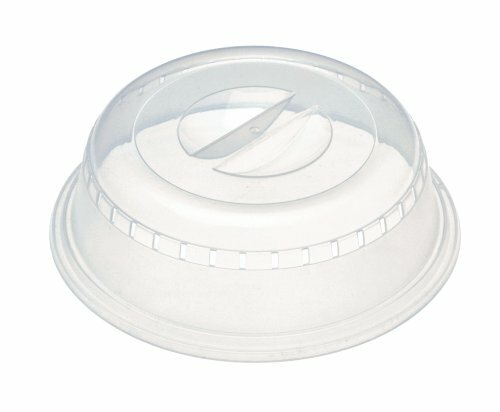 Use a microwave cover when reheating any item in the microwave. When you have physical challenges cleaning the microwave inside, top and bottom, is comparable to torture. (No matter how small your microwave is.) 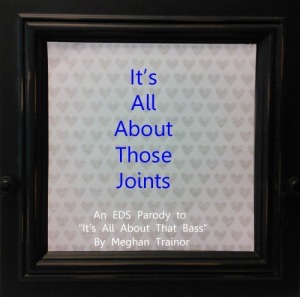 Yes, Hypermobility EDS gives me the flexibility to twist and turn as needed, but sublaxation and dislocation pain can last for hours if not days. Using a microwave cover not only reduces the need for scrubbing, it often eliminates it. 4.) Line baking pans, bowls, etc… with parchment paper or aluminum foil to make cleanup a snap. 5.) Line crisper drawers with paper towels to sop up occasional drips, juices, etc… Simply replace regularly to maintain clean drawers. 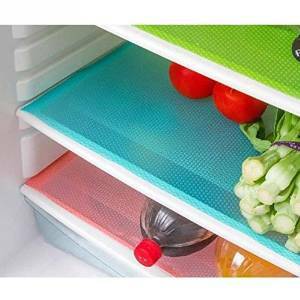 If you are really eager or like pretty things you could try these fridge liners. They are available in a wide variety of colors and designs. 6.) 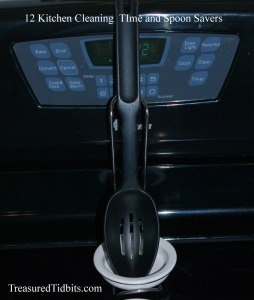 Use a stove counter gap cover. 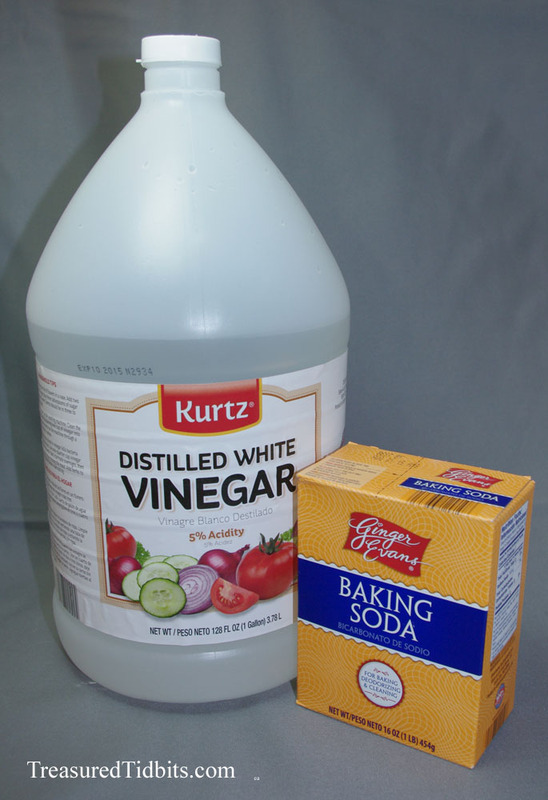 I, personally, make some of the largest messes when cooking, and find ALL kinds of food and drips on the side of my stove and cabinet when we do our yearly deep cleaning. This “tool” completely stops the mess. I witnessed how useful it was at my Grandmother’s and cannot wait to buy a set. 7.) 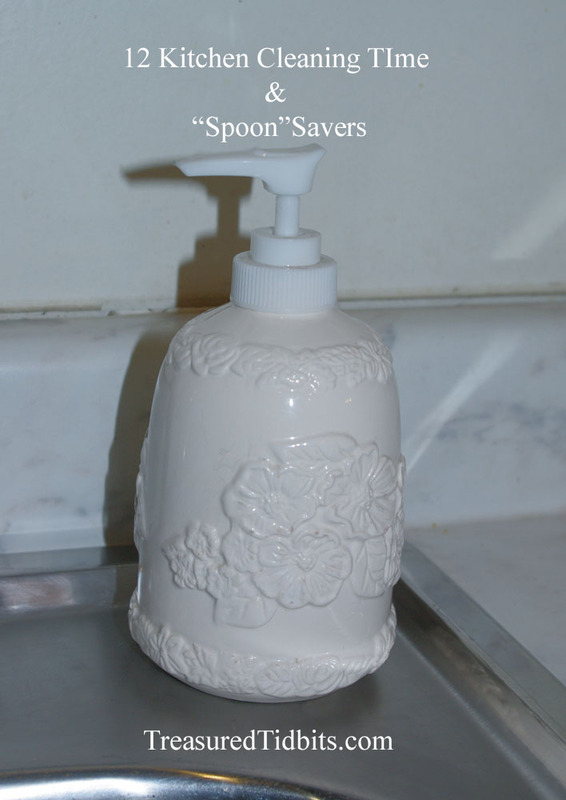 Keep dish soap and hand soap in decorative (or regular) containers within easy reach. 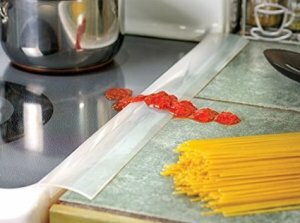 This can eliminate the need to retrieve it from below the sink, reduce spills, and no lifting is required. They can be found at any Dollar Store and are pretty and useful for only the cost of $1 or less. Note: I do like to keep my counters clear. However, my physical challenges require me to adapt, so I use decorative containers to hold necessary items instead. I know that I struggle with extreme lower back pain, and NOT bending to retrieve items from under the sink is a God send. 8.) Store drinks in manageable containers. I know many of us struggle with hand strength causing us to drop large containers on a daily basis. If someone transfers the large jugs to smaller, more manageable containers you can limit the number of accidents and cleanups needed, and reduce the daily pain triggers. Using a mini strainer reduces the risk of cuts to sensitive skin, is less likely to drop and spill, and gives you more control. These can be found at most retail stores. The one above came from our local Dollar Tree. 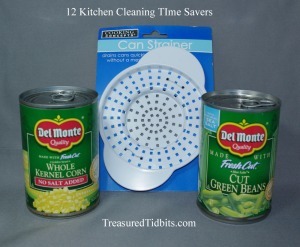 They are also perfect for rinsing small amounts of fruits and vegetables. 10.) Use elbow length kitchen gloves. These protect my sensitive skin from water, chemicals, fruit juices, etc… I purchased this package at Ross recently for $4.99. It included two pair. I actually use 4 pairs because of my super sensitive skin. I have one pair for the dishes, one for house cleaning, another for prepping food such as fruits and veggies and yet another for yard work. Note: Each pair is labeled with a marker so there is no transference of germs and chemicals. 11.) Keep a pan scraper on hand for those surprise messes. Check out this list for great ideas for how a pan scraper can make your ENTIRE cleaning program easier. 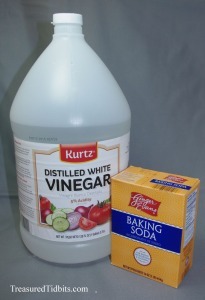 This can be used to clean and freshen almost anything, with no harsh chemicals involved. Check out this post at Remodelaholic for a great list of ideas. 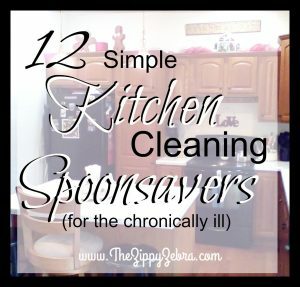 We hope these kitchen cleaning and maintenance tips will help you save a few more spoons and have a little less pain each day. For more great chronic illness tips, stories and more follow us on Pinterest, Twitter, Facebook and sign up to receive emails. Feel free to share this posts in groups, on your page or in any of the media listed above. 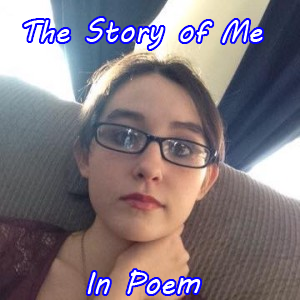 A few have inquired about sharing it on your own blogs. 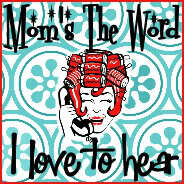 Please do so with a link back, and feel free to share one photo with 50 words or less from my original post. 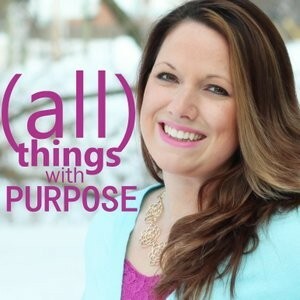 If you are a physically challenged or invisible illness blogger please stop by our weekly Sharing Sunday Link Up Party where we come to together to share and spread the word about our illnesses and lives, while making friends and promoting our blogs. This post contains affiliate link for more on what this means click here. Hope you enjoyed this post, and remember feedback let’s me know you are there and that you care! It didnt let me post a comment with my blog for giveaway. I liked the spoon rest the most. I never thought of that and yes I get tired after cooking and the spoon messy gets all over. I too use several of these ideas listed (of course us zebras have to come up with an idea here or there to survive) but that stove to counter gap cover is pure genius! Love it! After trying it out myself it appears that you make the comment here (like you did) and then click the blue “I Commented Box” in the Giveaway Area. Hope that helps. I’m still finding my way away around the new program too. I love the covers and keeping soapy water ready. 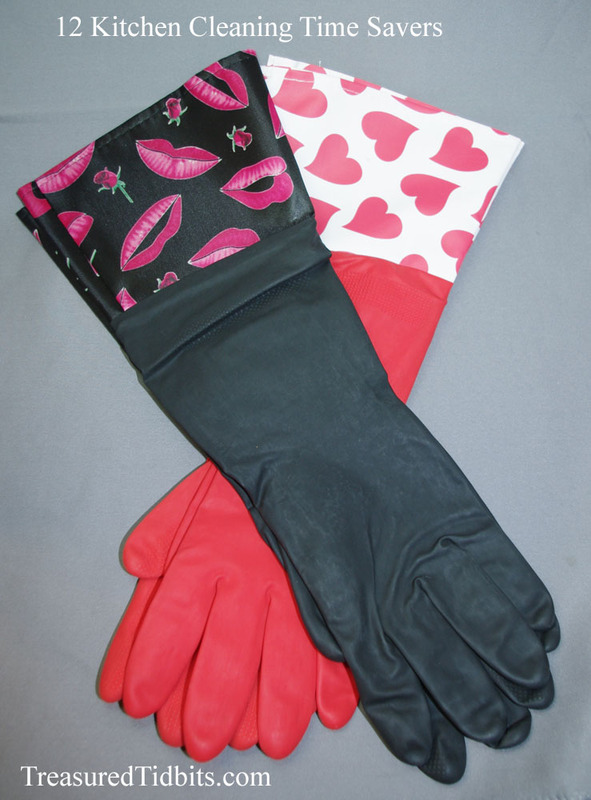 Gloves are a must for sensitive skin. I’m encouraging my daughter and husband to use a stool too! I love your ideas, especially the stove counter gap cover and spoon rests. I find keeping my kitchen clean to be exhausting. Now that my family is not as large due to adult kids moving out, I really need to get some smaller, lighter pots and pans.